Did you try to sell your Bluffton, South Carolina home and the real estate listing expired without your home selling? A new and free e-book, “Why My Bluffton, SC Home Did Not Sell The First Time,” provides compelling reasons why homes do not sell and offers tips to get your home sold. Have you at any point known about an “unsellable home”? There is no such thing… when a home doesn’t move off the market and get sold, it can usually be traced back to a slip-up (or two) that could have been effortlessly avoided. The common fantasy that some folks have is that the price is the end all be all it when it comes to selling a home in Bluffton; but, there may be other reasons why your home has not sold. Truly, proper listing price should be considered to be of the utmost importance; something essential; but, it is not the only reason why homes do not sell. The fact is “the cost” typically isn’t the only reason homes don’t move and get sold. I meet property owners consistently who have had somebody give them terrible guidance and endeavor to persuade them that “you simply need to drop your price and your home will sell.” I’m tired of hearing people think that the only way to get their home to sell is to lower the price when in many cases there are other variables that should be considered. Such a misconception is so typical that I decided to write an e-book about how to unravel it. 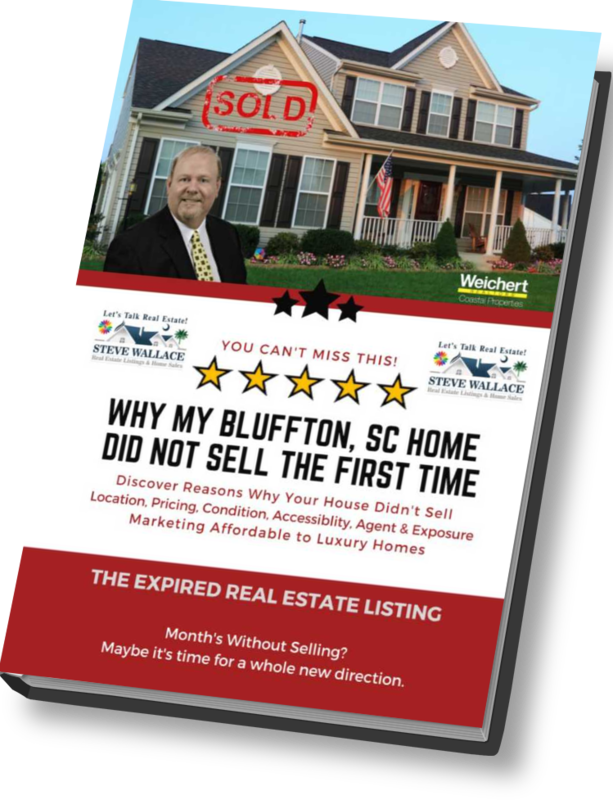 In my free e-book, “Why My Bluffton SC Home Did Not Sell The First Time,” I uncover how to get hard to move homes sold for as much as possible as quickly as possible. My objective in the e-book is to provide home sellers with the most compelling reasons why homes do not sell and provide tips to get their homes sold. 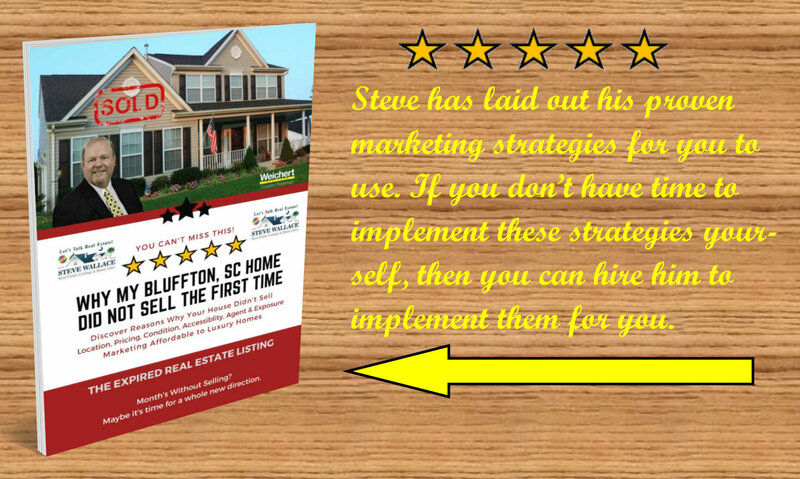 I lay out proven marketing strategies for folks selling Bluffton SC homes to implement. These strategies can be put into play no matter where your home is located. So, if want your Bluffton, Hilton Head Island, Okatie, Sun City Hilton Head or other area home to sell, this book is a must read! If you don’t have time to implement these strategies yourself, then you can hire me to implement them for you. Why haven’t home buyers been calling to learn more about my house? Why haven’t there been any showings scheduled? Why isn’t my house listing on all the top real estate websites? Why are the few showings my house received so quick and last only a few minutes? Why haven’t I received any offers? Why have other similar homes sold and my house is still on the market? While you might think your Bluffton house is a steal of a deal, make sure you’re able to objectively look at the situation. You need to look objectively at all aspects of the listing, marketing, exposure and pricing. Take emotion out of the equation. Pride of ownership or vanity could be costing you money. Consider excerpts from our table of contents in the e-book, listed below, and know that I can provide you with more in-depth information and guides to help you sell your home for top dollar fast. One of our popular guides, “Months Without Selling? Maybe it’s Time for a Whole New Direction!” is available and can be dropped off at your Bluffton home for your review.  I am your local resource for information and strategies to help get your home sold. So, call on me when you’re ready to list your home for sale and get your home sold. Invite me in… get results. Bringing over a decade of real estate experience, I’ve helped countless sellers and home buyers with their relocation. I am happy to help you too. Weichert, Realtors is one of the nation's leading providers of full-service real estate. We provide a long list of Seller Services. Our program for sellers is a comprehensive, multi-faceted approach to selling Bluffton SC real estate properties and homes. Learn more today. Check out the table of contents excerpts below and claim your free e-book online at Steve Wallace Real Estate. 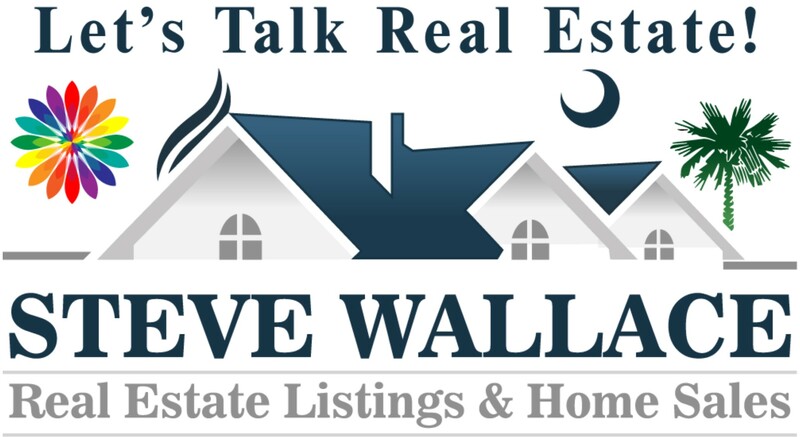 Folks selling Bluffton homes have a variety of reasons for selling their homes and Steve Wallace Real Estate, with Weichert, Realtors Coastal Properties, is ready to help you with the entire process of sale and relocation. Many prime reasons for home selling include relocation for a job, moving to a larger home in order to upsize, moving to a smaller home in order to downsize, death, birth, retirement and health. There may also be undisclosed reasons for selling a Bluffton home which may include divorce or financial hardship. 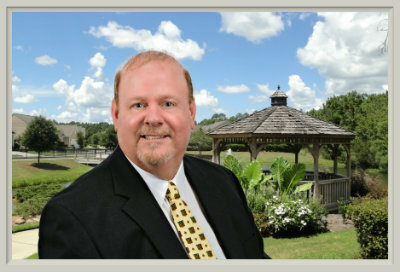 Whatever your situation, I am ready to assist you and happy to provide a free, no-obligation Bluffton real estate consultation to discuss your selling needs and our Realty services. 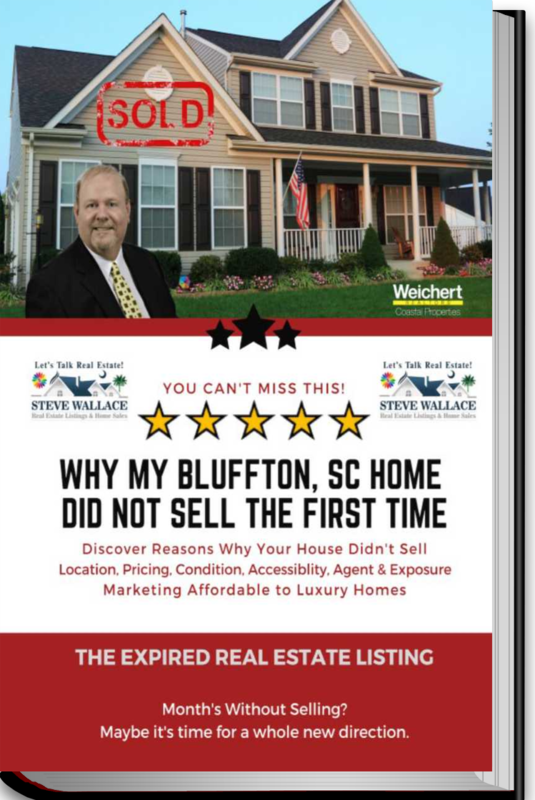 Get your free copy of “Why My Bluffton SC Home Did Not Sell The First Time” online at Steve Wallace Real Estate. I ensure that you will find it brimming with significant techniques for getting your home sold for more cash quicker.